Expert Quality, for mounting on vehicles or trailer beds. 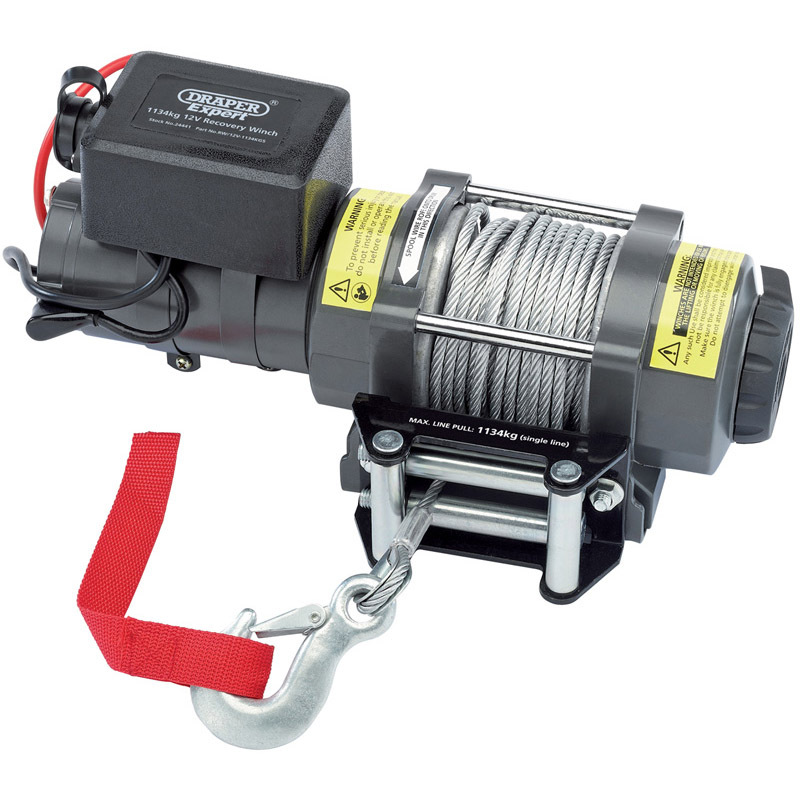 Steel all-weather fabrication and high power DC motor gives first class pulling power. Fitted with gear-train for smooth quiet operation and longer working life. Remote control can be hand held or fitted to vehicle allowing power to be controlled from a safe working distance. High quality wire rope fed through 4-way roller gives smooth and even distribution of cable on to drum helping prevent line kink. Carton packed.